Hello fellow riders, and welcome to BikeGearExpert! 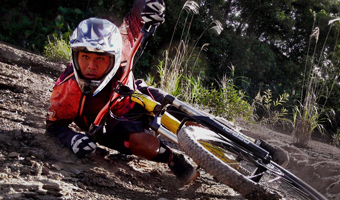 We are a team of mountain biking enthusiasts and experts eager to share our cycling gear know-how with you. Our detailed reviews will help you find the right information about the best MTB models and bike accessories available on the market right now. Here you will be able to compare various bike features, brands and prices, so that you can pick the best bike for a certain level, budget, season, or use. 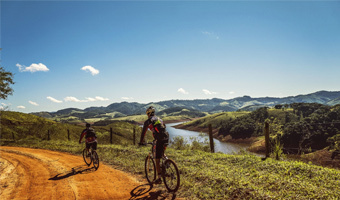 We also provide step-by-step mountain bike related guidelines, to answer the most frequently answered questions of riders. 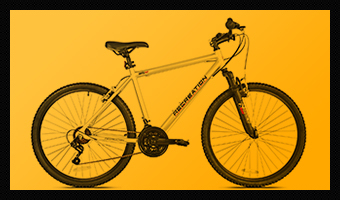 Reviews of the best mountain bikes on the market, classified by brand, price range, features and riding level. You can learn more about the best mountain bike brands, best mountain bikes under 1000, best mountain bikes under 500, best beginner mountain bike, best hardtail or full suspension mountain bike, and more. Reviews of the best mountain bike accessories & parts, to help you choose the best helmet, shoes, boots, or maps for your needs. 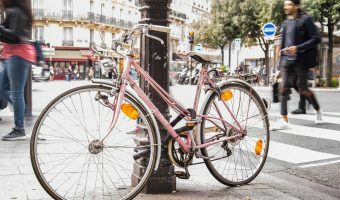 On BikGearExpert you can find out what are the best MBT winter shoes and boots, the best bike speed Google maps, the best mountain bike helmets, and many other useful accessories to make the most out of your two-wheeled adventures. 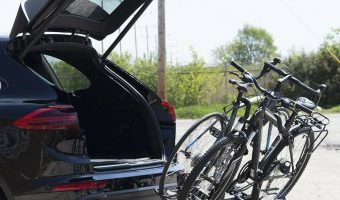 Easy-to-understand, step-by-step instructions on how to assembly and use your mountain bike, as well as answers to the most frequently answered bike questions. You can easily learn how to put on a bell bike rack, whether are the gravity bikes any good, and many more. Don’t hold it for yourself; drop us a line with your feedback and questions by heading to our Contact page.